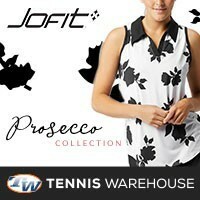 10% off tennis apparel, better hurry! 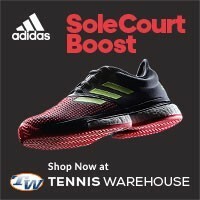 Just got word from our friends over at Tennisexpress.com that we have been allowed to extend you a special promotion on their tennis apparel! 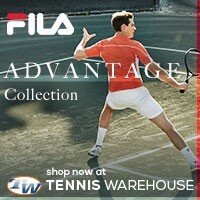 That’s right, as of now, you can get an additional 10% off their already reduced tennis apparel! Now is a great time to get in on this sale, since you can get some major discounts on 2010 tennis shirts, tennis shorts, hats, skirts, pants, and just about anything else. This special offer probably won’t last long so, you better act now! 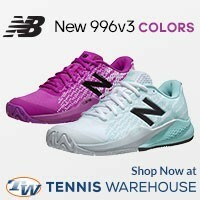 Don’t forget to use the special discount code: ATEN at check out to get your tennis discount! Click here to activate this coupon! And yes, for those international (non US residence) visitors, these items are available to be shipped anywhere in the world!